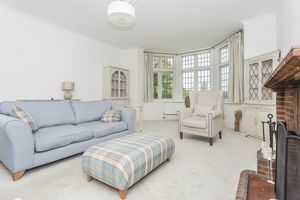 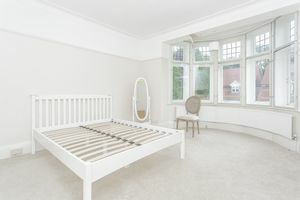 Frost Estate Agents are excited to offer this first floor three bedroom period apartment offering light and spacious living throughout. 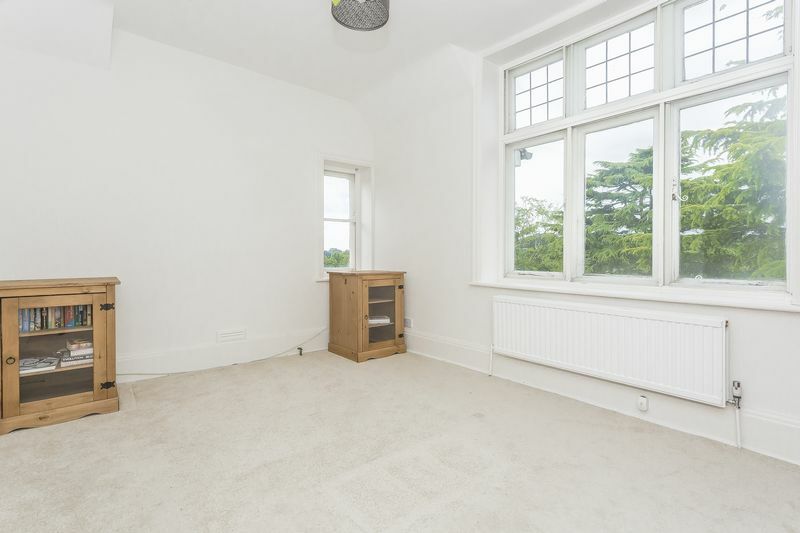 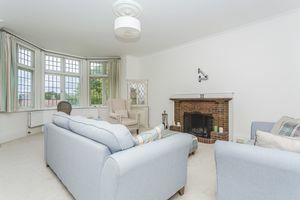 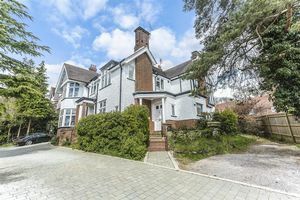 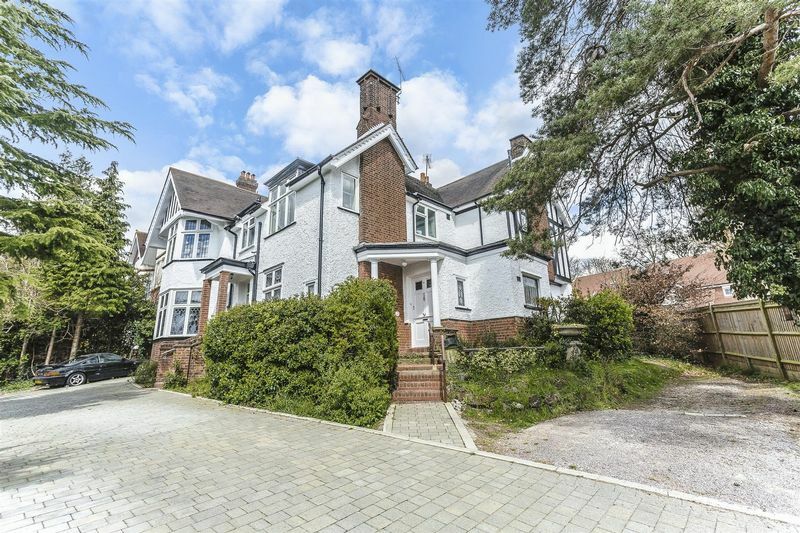 This property is situated on a sought after tree lined road being within a short walk to Purley station and the High Street. 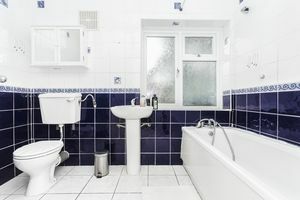 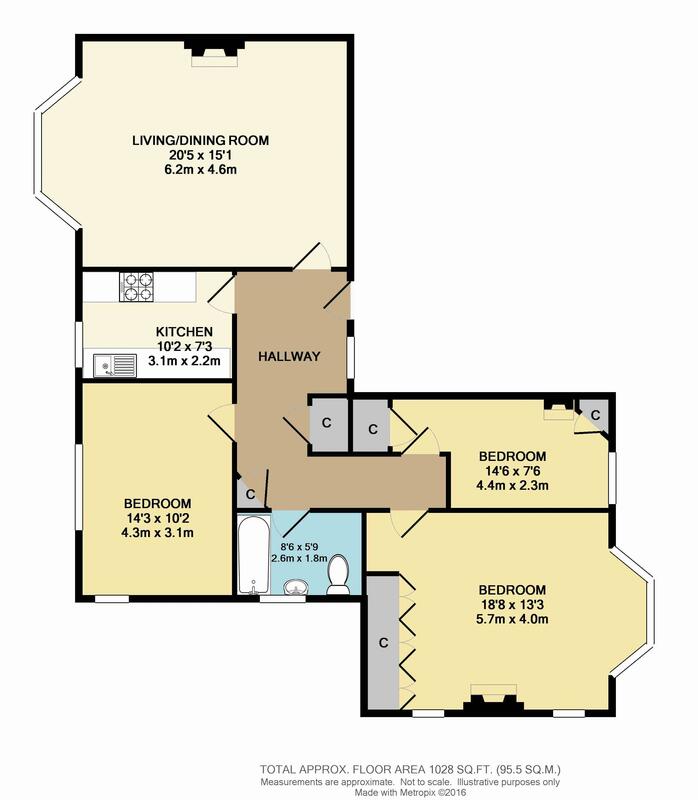 Offering two large double bedrooms, a further single bedroom, a modern fully fitted kitchen, a huge reception room and a bathroom with shower. 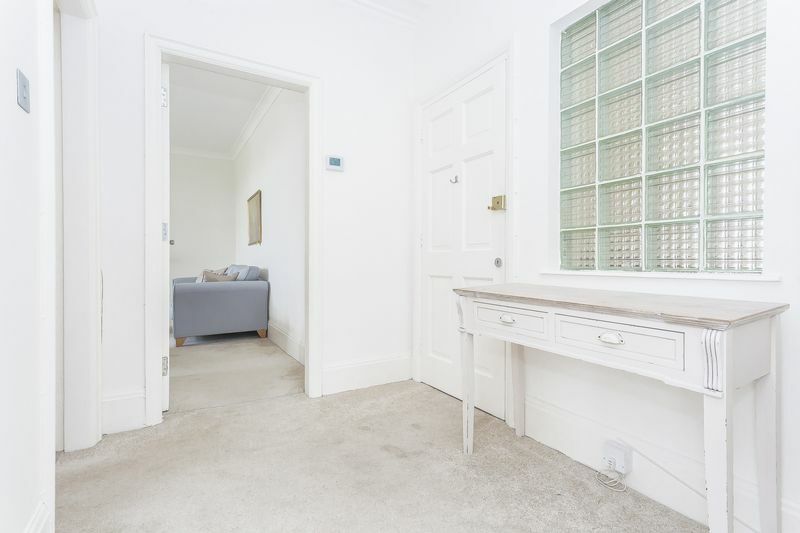 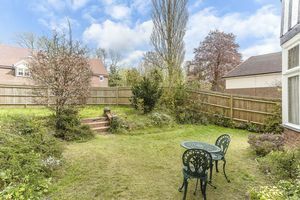 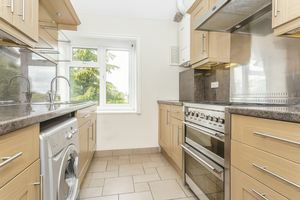 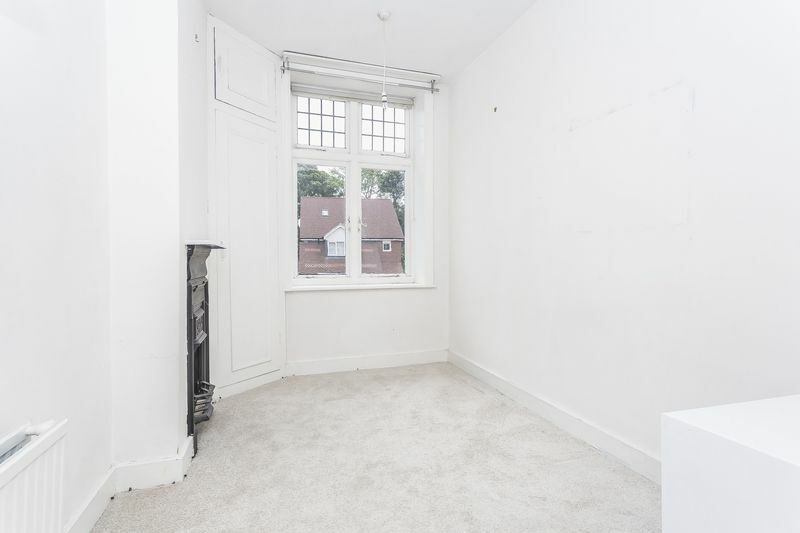 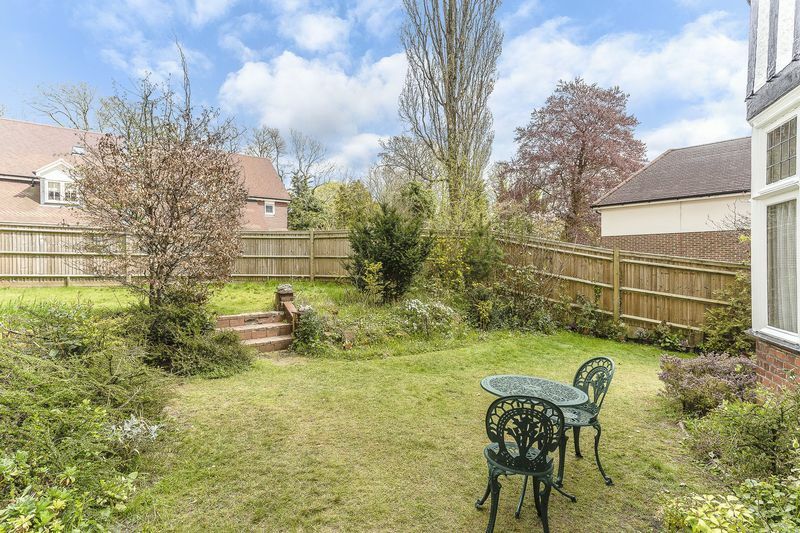 This property further benefits from off street parking and lovely communal gardens.